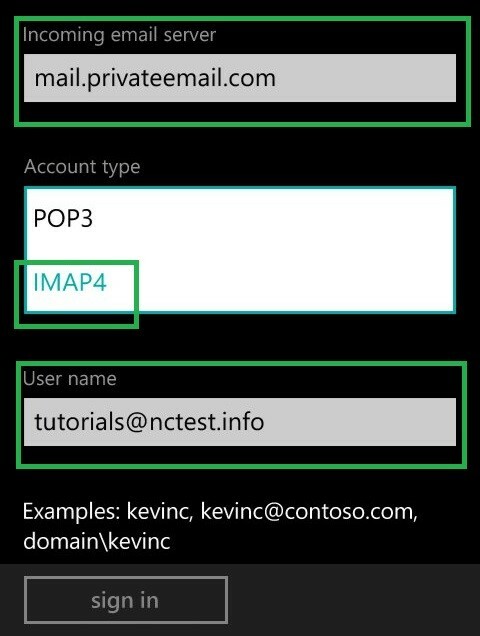 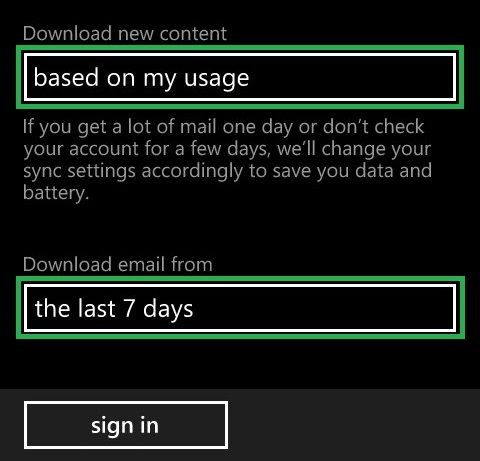 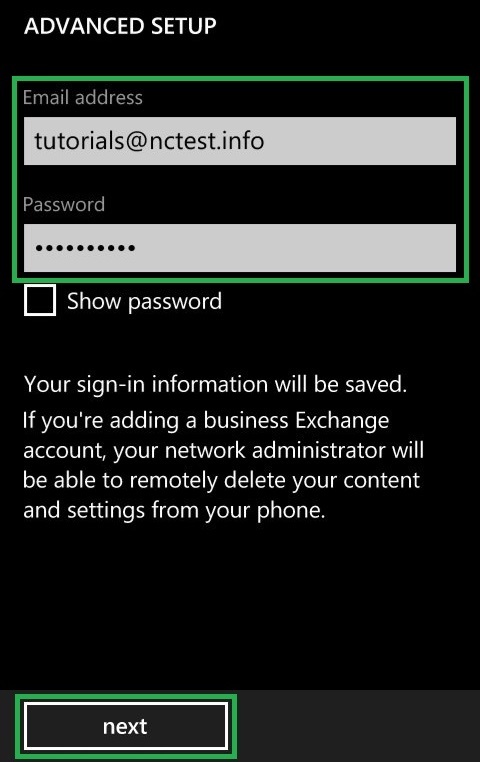 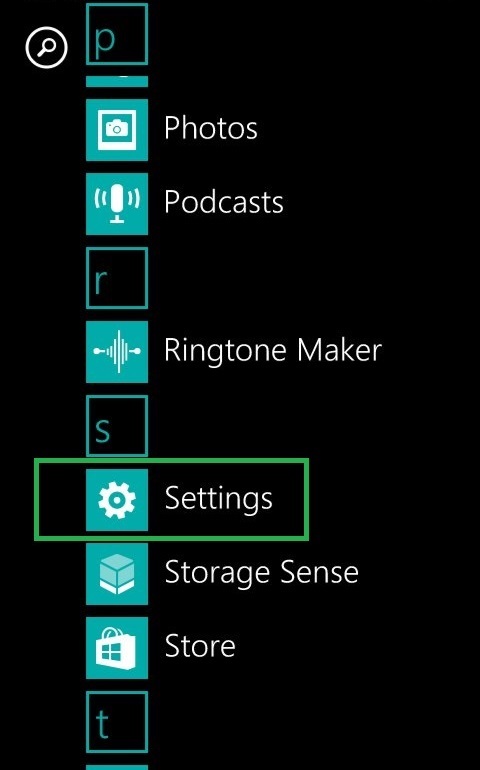 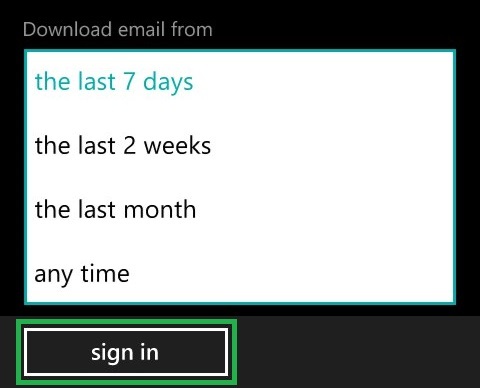 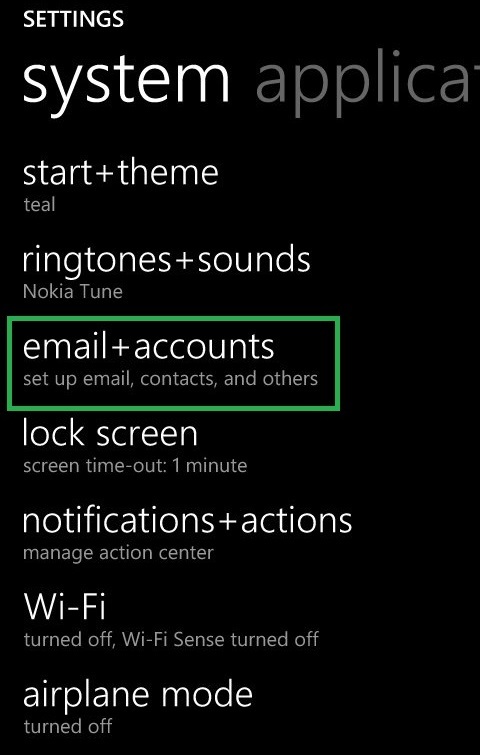 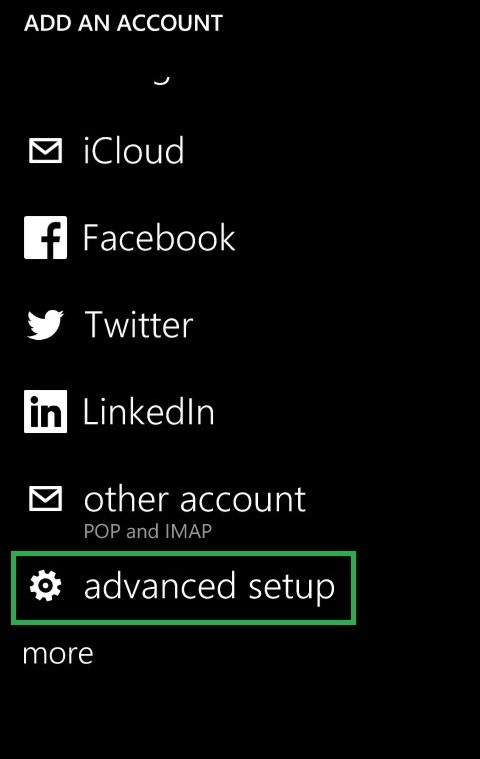 In this article, you will learn how to configure your Private Email account on Windows Mobile devices. 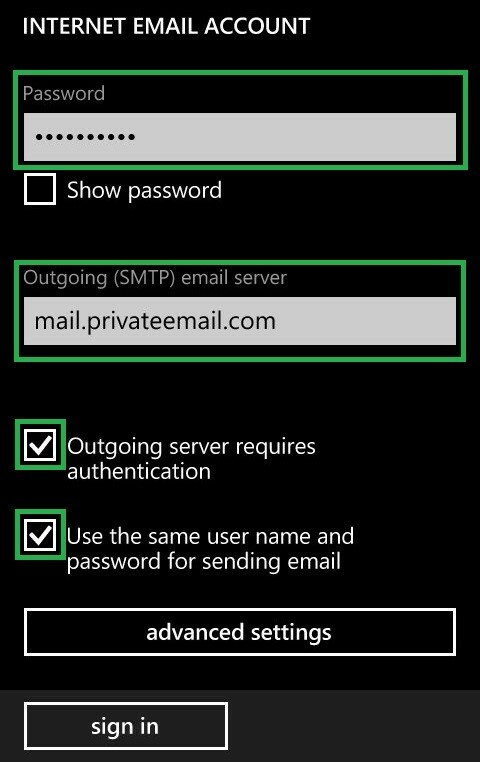 Please make sure to put ticks next to Outgoing server requires authentication and Use the same user name and password for sending email options. 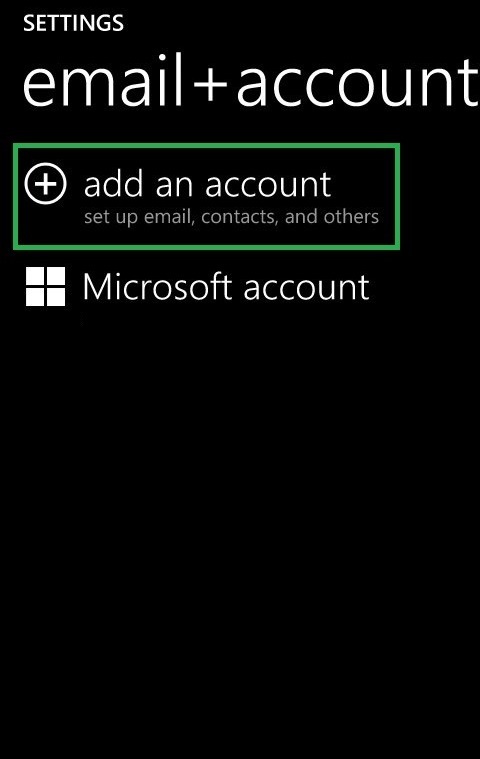 Once all the details are provided, tap sign in. 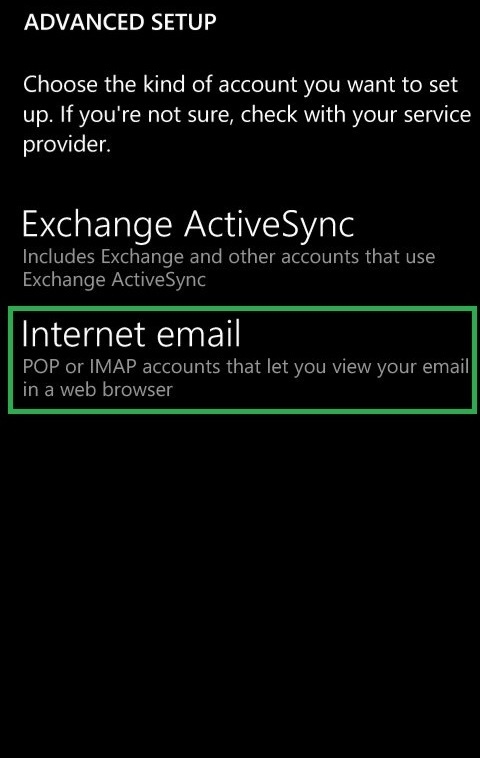 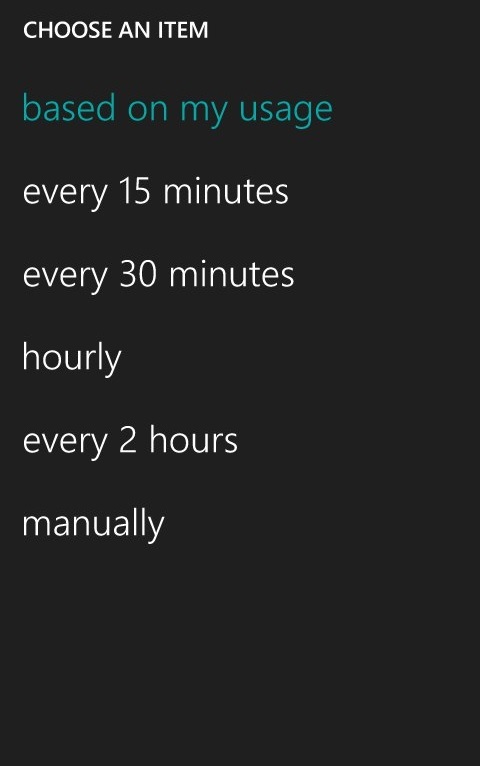 It may take a few minutes for your email account to be created and synchronized. 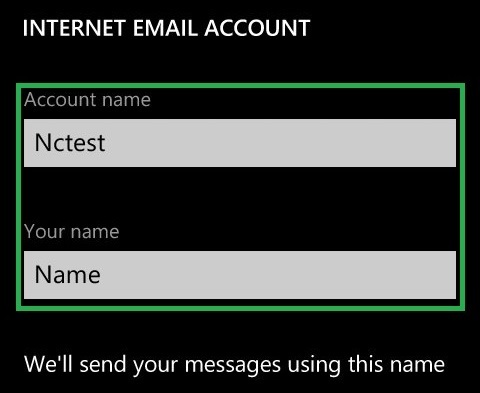 Corresponding title will be created on your desktop automatically.